I’ve not posted for quite a while on this, but fear not. I’m back! That’s for my three or four loyal readers, I know you’ve missed me a lot (probably not but it makes me feel better). 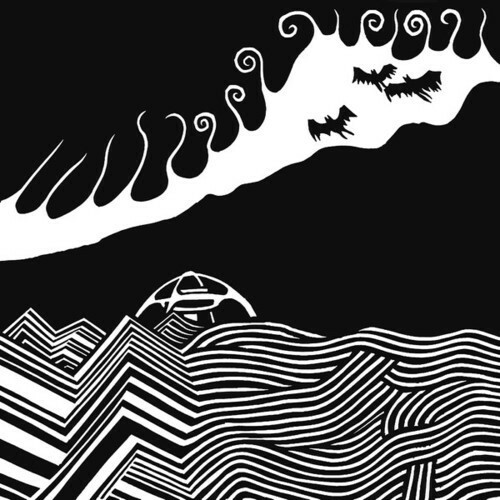 Well I’m back to write to you about how much I love this new track from Thom Yorke and Flea’s band Atoms For Peace. 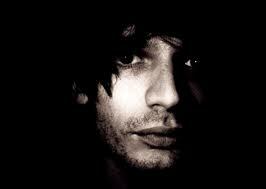 ‘Default’ is so mysterious and sparse, very much in the vain of Thom’s solo record ‘The Eraser’. This tune is SICK. Love it. Thom’s a genius. Enough said. 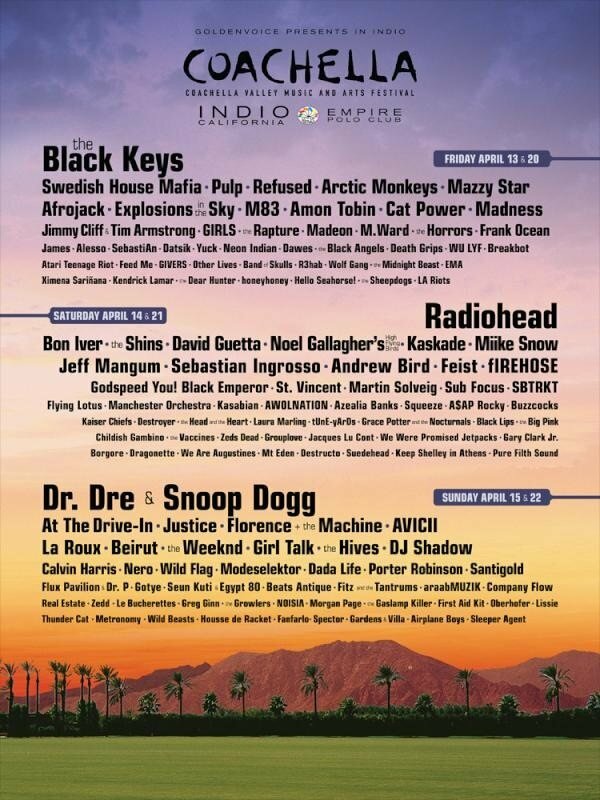 Radiohead, Pulp, Bon Iver, Dr. Dre and Snoop Dogg, M83, the Weeknd, Godspeed You! Black Emperor, Jeff Mangum, the Black Keys, Mazzy Star, Azealia Banks, Frank Ocean, Girls, Cat Power, Neon Indian, Justice, Florence and the Machine, Beirut, WU LYF, AraabMuzik, the Shins, Feist, A$AP Rocky, Andrew Bird, Explosions in the Sky, Real Estate, Wild Beasts, Noel Gallagher’s SBTRKT, Kasabian, DJ Shadow, Flying Lotus, Metronomy and Girl Talk. When Radiohead released their eight studio album The King Of Limbs in February, little did we know that the best track they put out wouldn’t be from it. 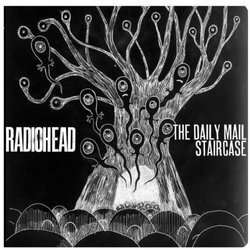 Staircase was left off TKOL but came to everyone’s attention when recorded during the bands ‘Live From The Basement’ performance. Quite different to the mostly electronic record it was left off, ‘Staircase’ is a synth-rock gem with snappy guitar riffs and intricate basslines. The synths give the track a powerful atmosphere. 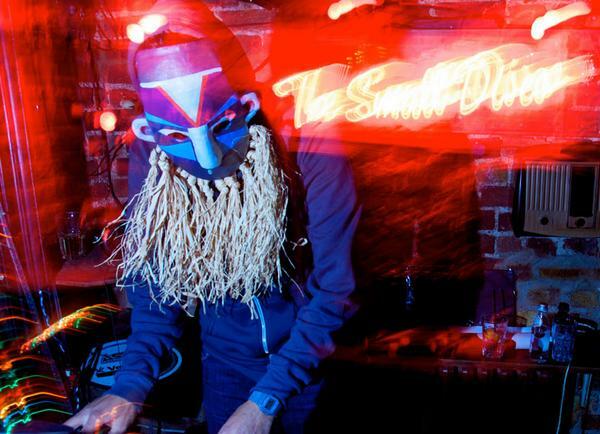 SBTRKT has remixed a wide range of artists, such as Radiohead, Mark Ronson, MIA and Underworld, so it is no surprise that his self-titled debut features many influences. 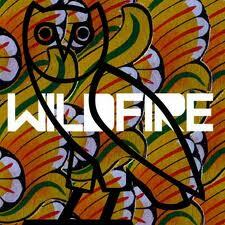 ‘Wildfire’ is a smooth slice of chill-wave electronica that builds slowly. 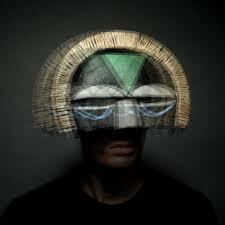 Yukimi Nagano of Little Dragon provides the perfect vocal for this track, fragile and soft. 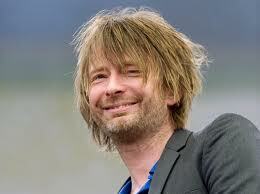 Radiohead have announced their first outdoor gig in 2012. 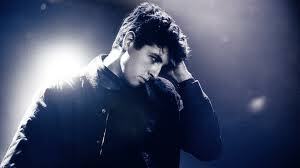 The English Alternative rockers will play Portuguese festival Optimus Alive. Guitarist Ed O’Brien has said that the setlists will draw largely from their 2011 released studio album ‘The King Of Limbs’, rather then the greatest hits tour they played in 2009.